Elongation of the spine is often spoken of by Pilates instructors. 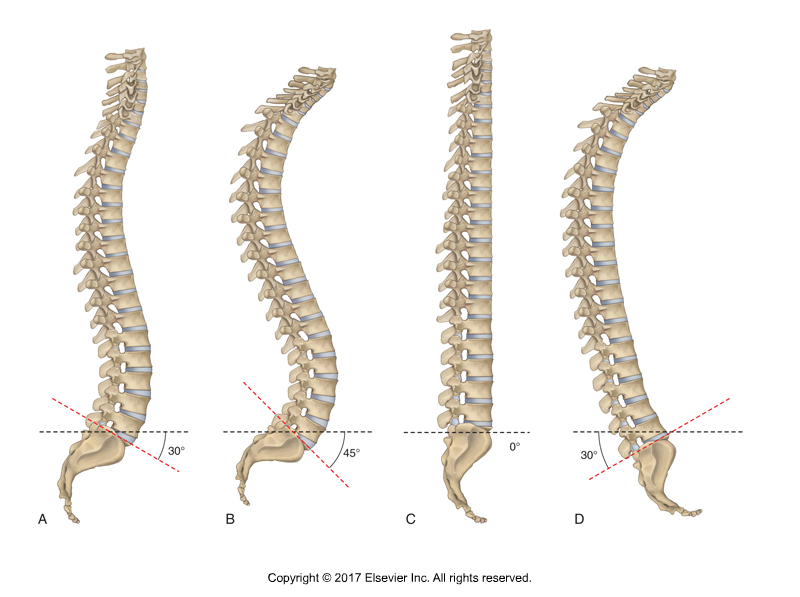 But what exactly is elongation of the spine and how is it achieved biomechanically? 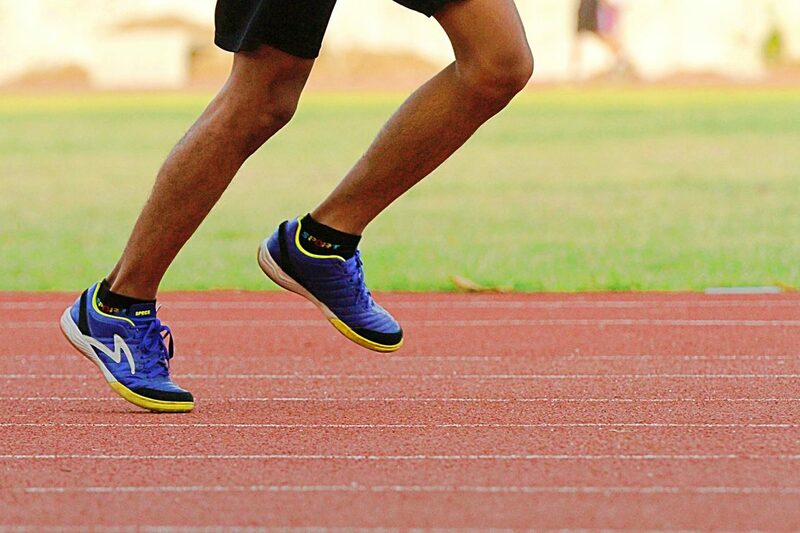 The researchers attribute the greater impact loading with the highly cushioned shoes to a stiffer leg during landing than with conventional shoes. 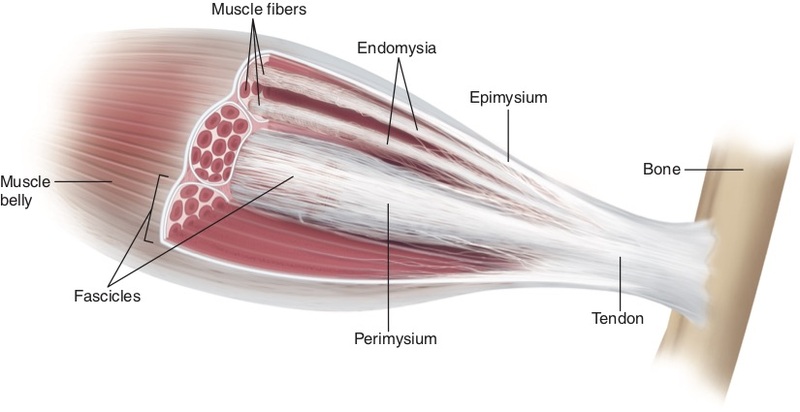 Epimuscular myofascial force transmission is a concept that concerns transmission of muscular forces other than the sliding filament mechanism. Proper posture isn’t just about standing up straight. You also need to monitor your posture while sitting and lying down. 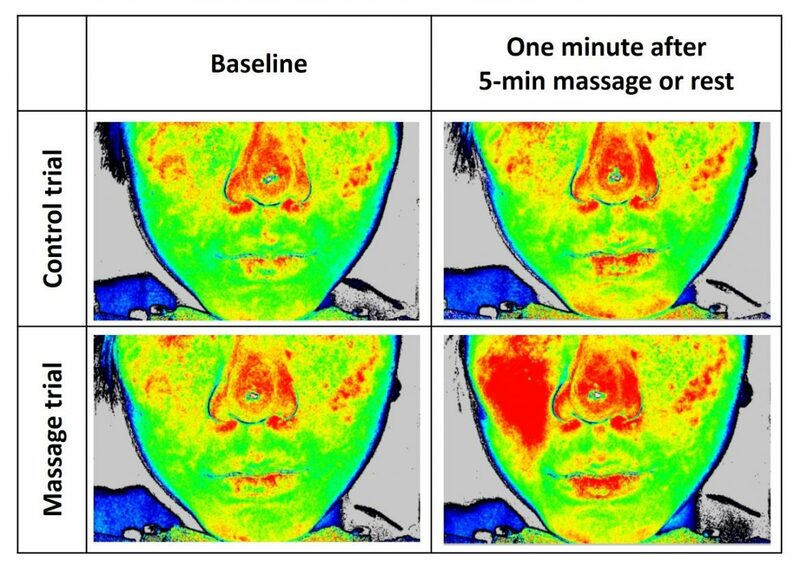 These evidence-based studies explain the physiology and suggest that post-exercise massage reduces tissue damage and accelerates muscle recovery. 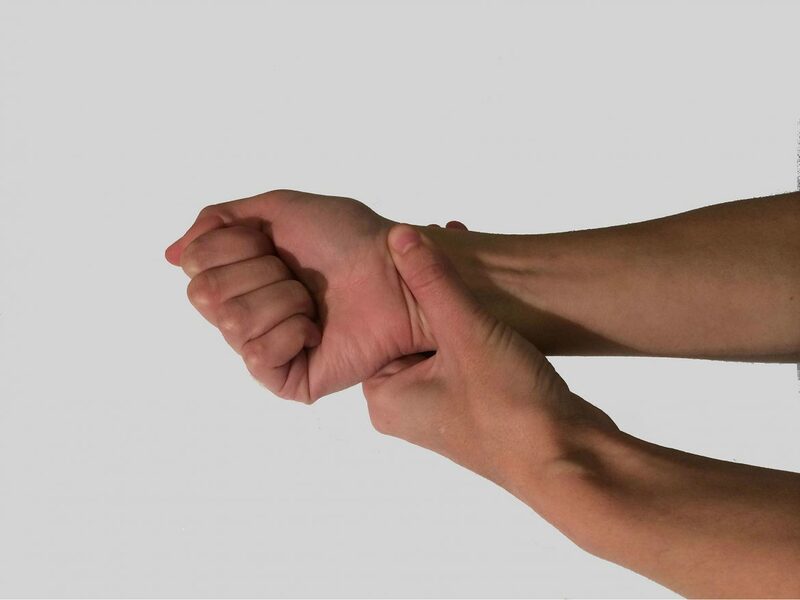 A daily five-minute massage with a face roller could result in up to a 25% increase in blood flow to the skin. Over 1000 Video Lessons and 175 FREE NCBTMB CE Credits for LMCE Subscribers!